If you do not see your question below, please contact me so I can be of assistance! Which countries do you currently sell to? Currently, Pitch Publications sells items to the United States, Canada, Japan, and Australia. Customers in other countries may purchase items from Educents, Teacher's Notebook, TES, or Teachers Pay Teachers. Feel free to contact me if you live in a country not listed and would like to inquire about shipping. Where can I purchase Pitch Publications Products? 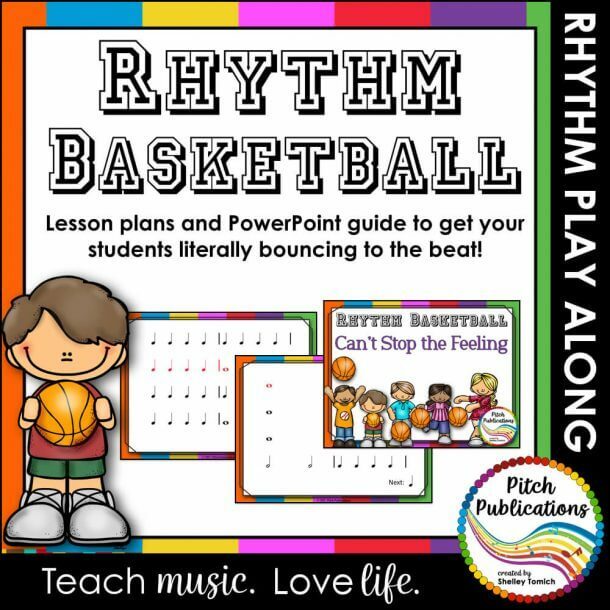 Currently, Pitch Publications’ materials are sold at Teachers Pay Teachers,Teachers’ Notebook, Educents, TES, and right here on Pitch Publications. Each product listed on these sites is identical. In addition, the regular price is identical at each location. However, sales price may fluctuate from location to location due to sales created by the individual sites (i.e. Teachers Pay Teachers site-wide sales offered by Teachers Pay Teachers). Are there any advantages to buying at PitchPublications.com vs TpT, TES, etc.? Yes! I am able to offer specific customer and product discounts not otherwise available at other sites. With that said, each product listed in multiple marketplaces has identical content. 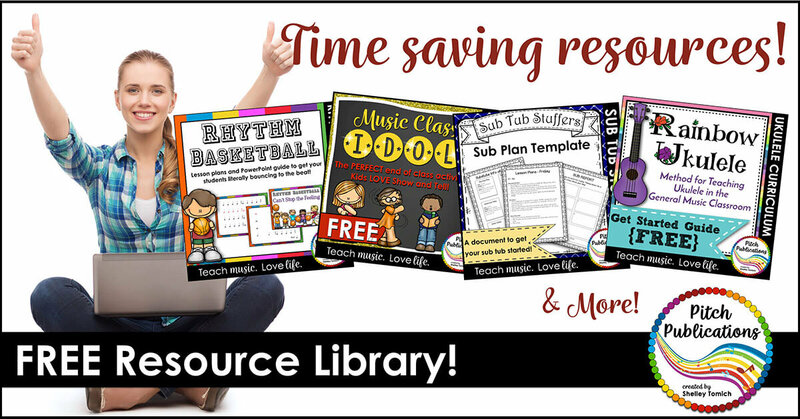 If you purchased the Science of Sound lesson at TpT, it is identical to the Science of Sound lesson purchased at PitchPublications.com. In addition, the base price of each set is identical across marketplaces. Individual sale prices may fluctuate due to sales offered by the parent company (i.e. Teachers Pay Teachers site-wide sales). We accept most major credit cards via PayPal and Stripe payments. We do NOT accept personal checks or money orders. Please contact us at [email protected] for using purchase orders. Yes we do, but you must email us at [email protected] to get the process started. Am I responsible for tax or duties? How do I access my digital items? Products will be shipped within 3 business days of purchase unless otherwise noted. If there is a problem with shipping your order, we will reach out to you with pertinent information. All shipped items are currently shipped via USPS. In the continental US, shipping generally takes 3-5 business days. Add 3 days for Alaska or Hawaii. Shipping time for hard copy books is running about 7-10 business days due to book printing time. Shipping outside the United States can take 30 days or more depending on customs. Due to the nature of these products, once a set is bought and downloaded, it cannot be returned. Please also ensure that you look carefully at what you are buying and read the details underneath each product before you make a purchase. Your satisfaction means a lot to us and will be happy to work with you, if you are unsatisfied. If you have a problem or question about your order, please contact [email protected] so we may be of assistance. We accept returns of physical products, but buyer will be responsible for all return shipping costs. In addition, shipping costs will NOT be refunded. Returns accepted for 30 days after purchase. Shipped Products – if there is a problem with your order, please contact us. No refunds will be considered after 30 days. Digital Products – Due to the nature of these products, once a product is bought and downloaded, it cannot be returned. Please ensure that you look carefully at what you are buying and read the details underneath each product before you make a purchase. Your satisfaction means a lot to us and will be happy to work with you, if you are unsatisfied.